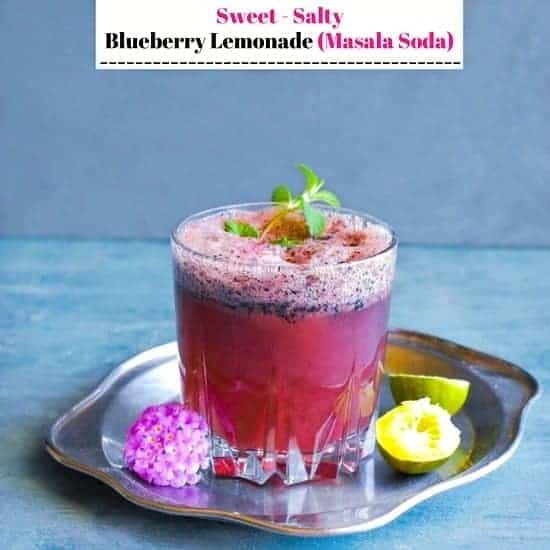 Blueberry Masala Soda (Indian Blueberry Lemonade): refreshing sparkling lemonade recipe that’s a mix of fresh blueberries, soda, mint, and masala (Indian spice mix). It’s perfect for summer party or picnic. 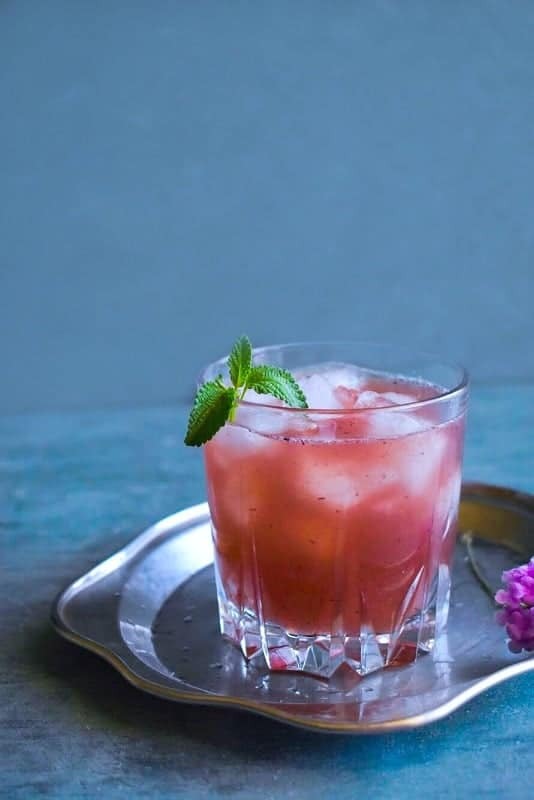 Blueberry Masala Soda recipe is everything you want in a summer drink. 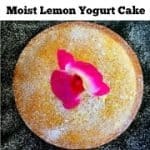 Easy to make, refreshing and liked by everyone or you can say it’s always in demand especially when friends visit. 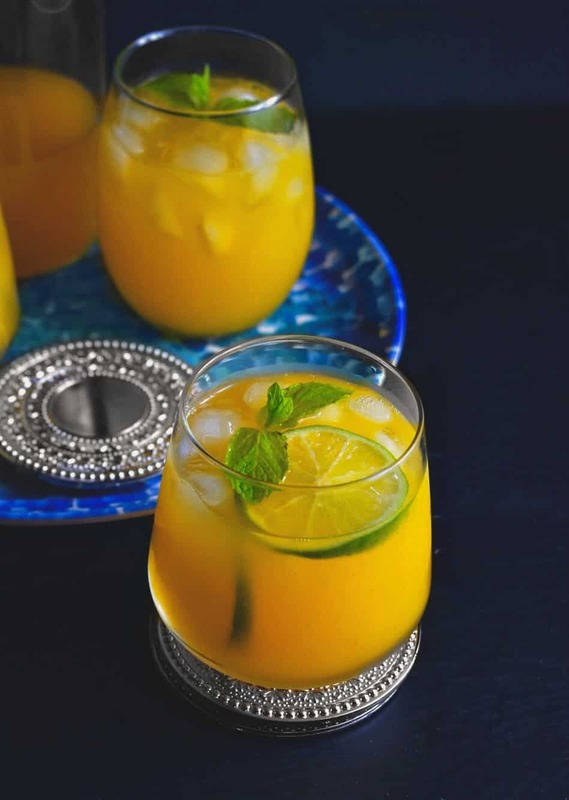 It takes less than 5 minutes to make them and what can be better than a homemade refreshing drink that’s a perfect mix of sweet, salty and a hint of tartness. 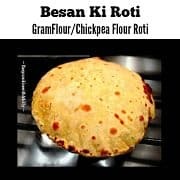 Growing up in India, we had a fresh produce market in every community, so we’re so used to of eating organic, wholesome meals every day that I always used to wonder if I’ll have this option when I move away. But thankfully, that’s actually the first thing I saw when I moved to California as we used to have this farmers market right across our place. It was always filled with fresh fruits from nearby farms and they are my Favorite! 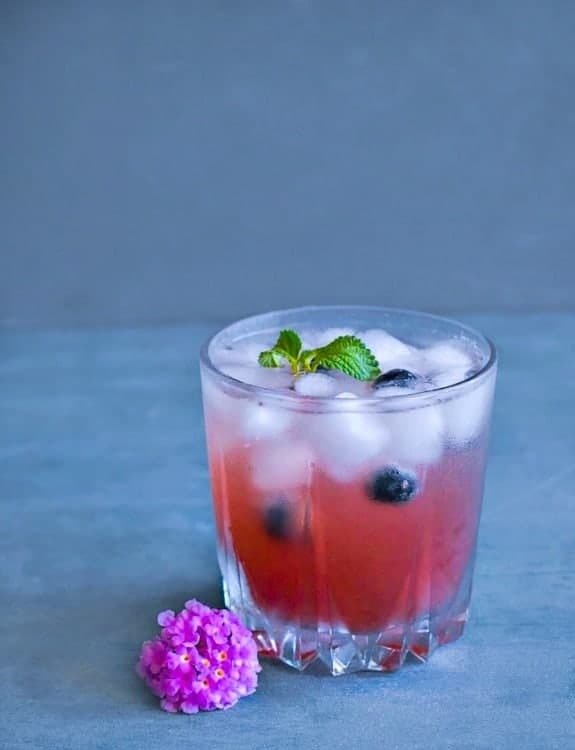 So as soon as we stepped into home, I made these Blueberry Masala Soda (Indian Blueberry Lemonade) as we were literally feeling toasted being almost 3hrs in the open market and the temperature was rising even beyond 95f (phew). Masala (mix of Indian spices+herbs). Directly pour the blueberry+masala mix in a glass and pour chilled soda on it. Once the blueberry+masala mix is ready, sieve everything in a bowl. So go as per your choice when serving this drink, however, the taste remains unchanged – it’s still as delicious no matter how you serve. Also, on another note and many of my friends growing up in India would remember a drink called ‘Kala Khatta’ or Jamun Banta’. Which was basically a mix of sweet-salty fruit syrup (made using a seasonal summer fruit – Jamun ….blue-pink in color & oval in shape) and served in a clear glass bottle with a marble on top. It was such a craze as this was one of the initial local drinks introduced in India and everyone-anyone wanted one. You just need to push the marble inside the bottle so that it elevated that fizz + fruity flavor. I still cannot forget the drink and many times during my India visit, try to find it but it’s hardly available in the market. 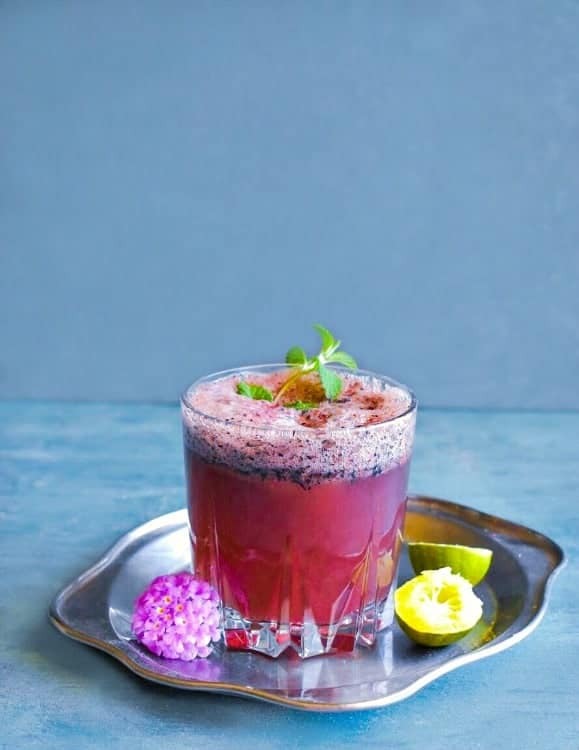 So, this Blueberry Masala Soda (Indian Blueberry Lemonade) is the closest you’ll get to make it at home without the real jamuns but the same taste and color. So, whenever we have friends who also miss that ‘jamun banta‘ just like we do, this drink is always made. So, go ahead and make this drink soon and enjoy with your loved ones. 1/2 Cup Fresh Blueberries - fresh is preferred but frozen thawed blueberries can be used too. Add all the ingredients in a blender except soda. Pulse to form a smooth mixture. Pour 3-4 Tbsp of Blueberry Mix in a serving glass. Sieve the blueberry mix and remove all the pulp. 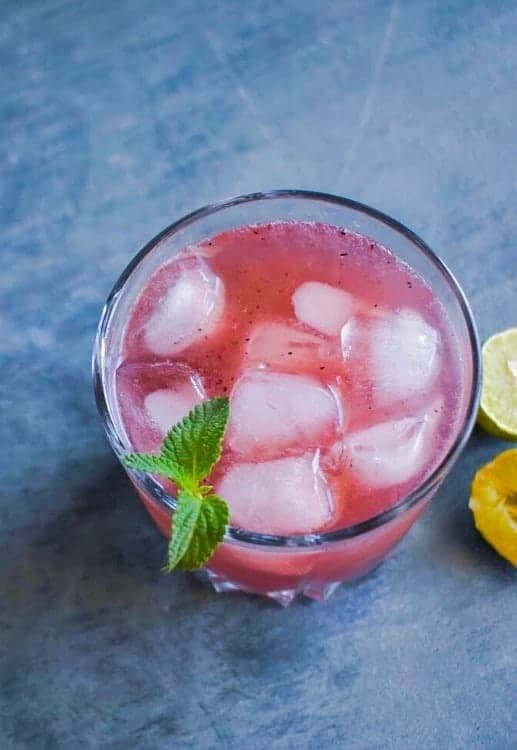 20 Replies to "Blueberry Masala Soda (Indian Blueberry Lemonade)"
I remember the days when it was difficult to find a farmers market. . .it’s so nice that times have changed and there is virtually a farmers market around every corner. What a drink to enjoy after a day of meandering through the market. I love how fresh and vibrant the color is in this drink. And call me crazy, but I never fail to crave something cold and bubbly after being in the heat all day. This is perfect for that. I’m getting super thirsty just looking and reading about your drink. The color is so pretty!! I bet it is very refreshing in the afternoon – especially these hot summer days. Farmers markets are such wonderful places to find great ingredients. Looking forward to trying this. What a unique drink! 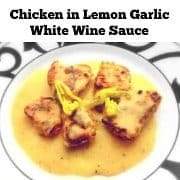 I love the flavors and they seem perfect for summer. I know what you mean about the farmer’s markets – I miss the ones from home, too! Here in AZ we don’t have quite the same options you do in California, but I’m definitely going to seek out the ingredients to make this! 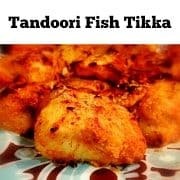 This is such a beautiful and creative recipe! So perfect for these hot summer days. I definitely want to try this out soon! Beautiful photos, too! Oh Molly this sounds so perfect for summer. Love the fruity masala touch to soda.. Yum.. I love blueberry anything so this is definitely on my wish list. 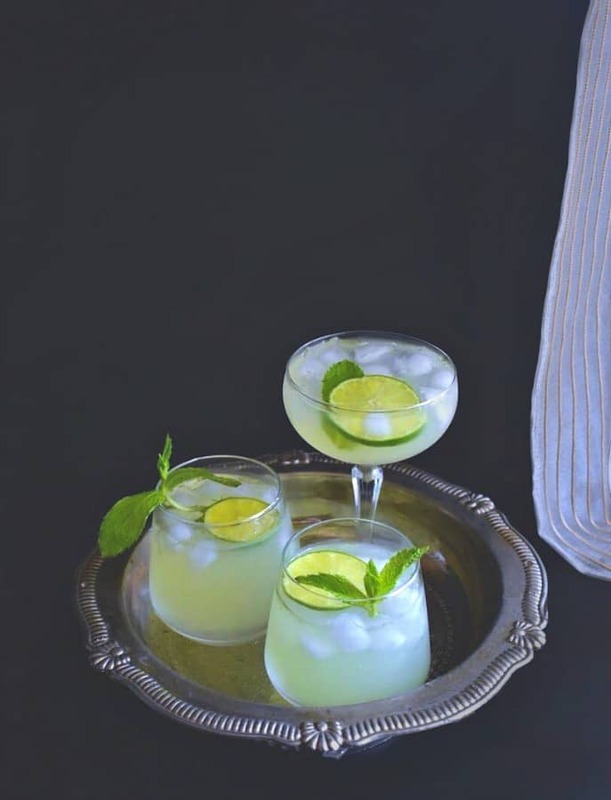 wow this is super creative you always have the best recipes indeed and inspire me to try new combinations I wish I coudl have a glass of this drink looks refreshing and so good. This drink sounds like it’s got an intriguing flavor. Blueberry lemonade sounds like it would be tasty, I’ve never seen a salty lemonade before this. 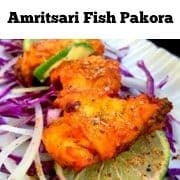 This recipe sounds soooooo good! 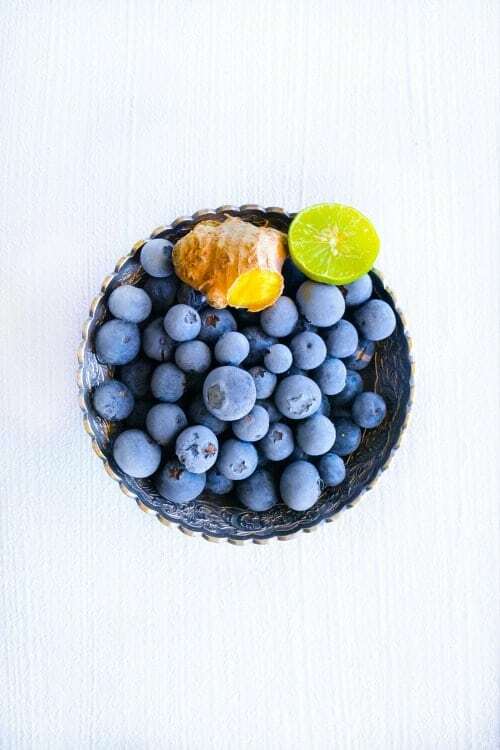 I love the combination of blueberries and lemons but brown sugar and mint are amazing additions that really make this unique! Oh, this sounds super tasty! I love the taste of masala spices but I have never had them in this kind of drink before. Molly, this looks amazing! The heat + humidity this summer is killer but this looks like the perfect way to beat the heat! Growing up, I never liked the masala drinks we had in India, but lately, I’m finding that I like a lot of things I hated as a kid – maybe I’ll give this a try again too, who knows, adult-me might like it this time!